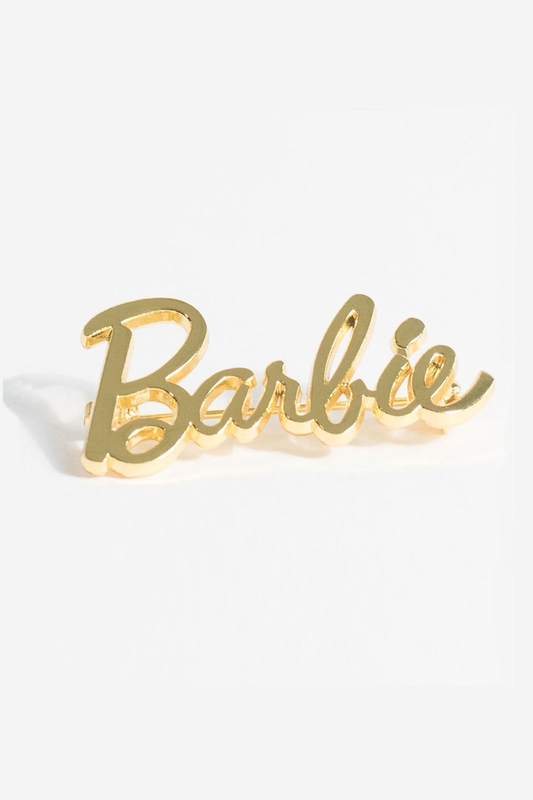 I'm a Barbie girl, in a Barbie world, life in plastic, it's fantastic! 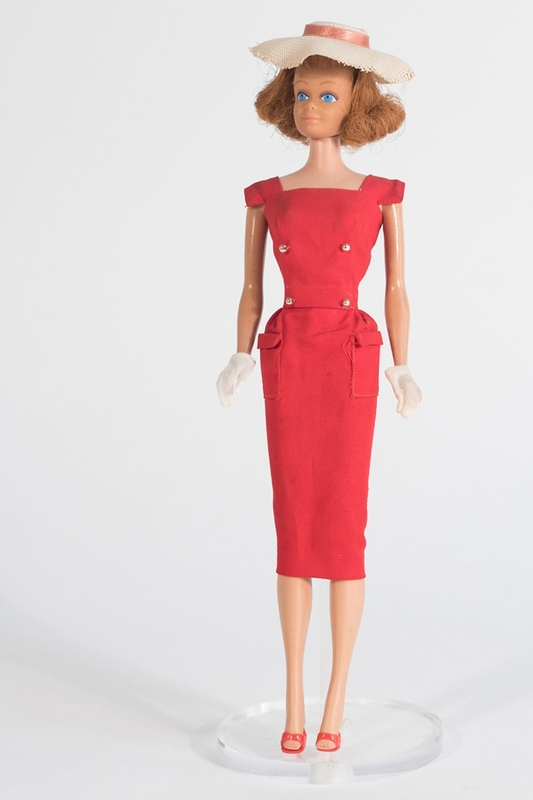 This incredible red sheath dress is a life size version of Barbie's beloved suit originally released in 1961. 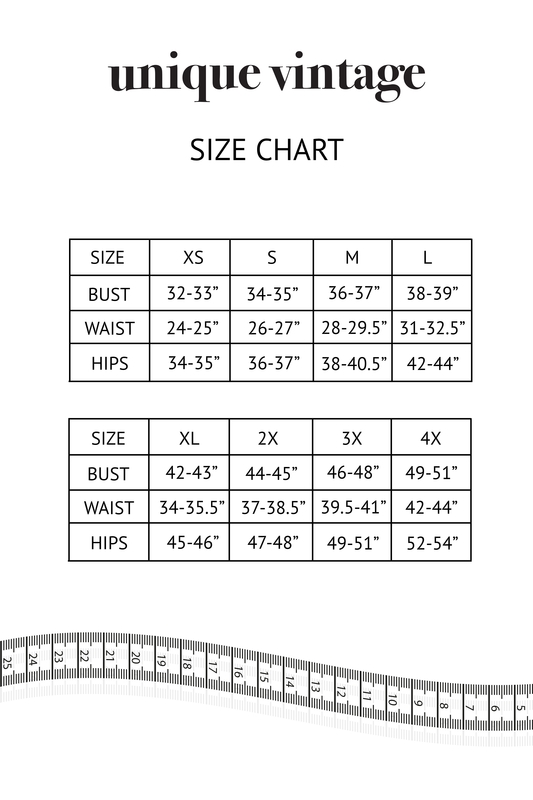 The fabric flatters your curves and has cute cap sleeves; you can be a Barbie girl too! Love the look? Check out the Penelope 1960s Polka Dot Wiggle Dress by Unique Vintage! Penelope 1960s Polka Dot Wiggle Dress by Unique..